Microsoft’s new approach to learning, which is a space where you can learn and become Microsoft certified in various categories, including Azure, Power BI, Dynamics, and much more. 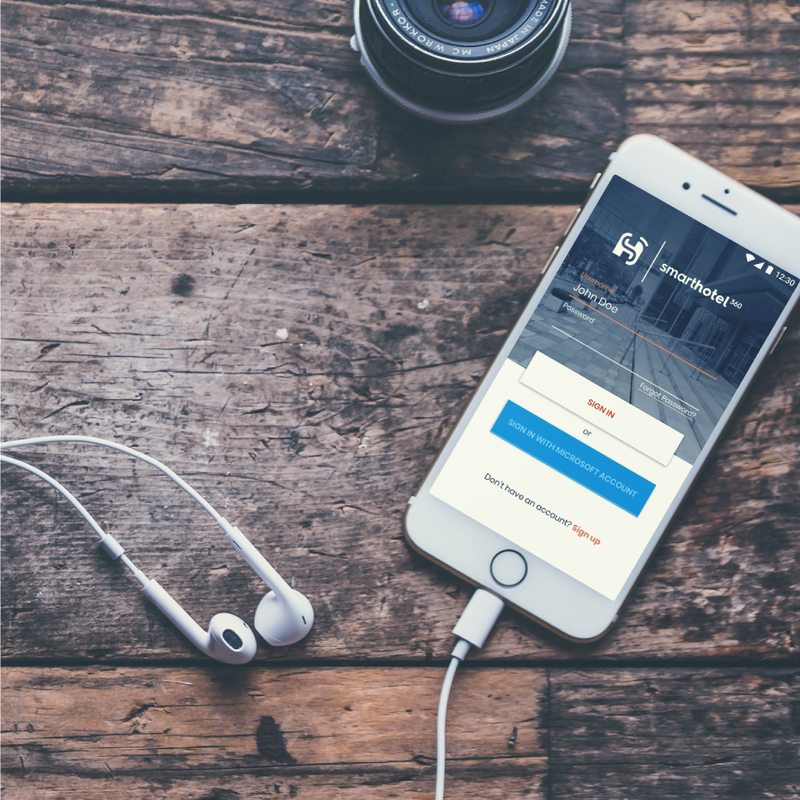 SmartHotel360 is a fictitious smart hospitality company that showcases the future of connected travel through their mobile and desktop applications. 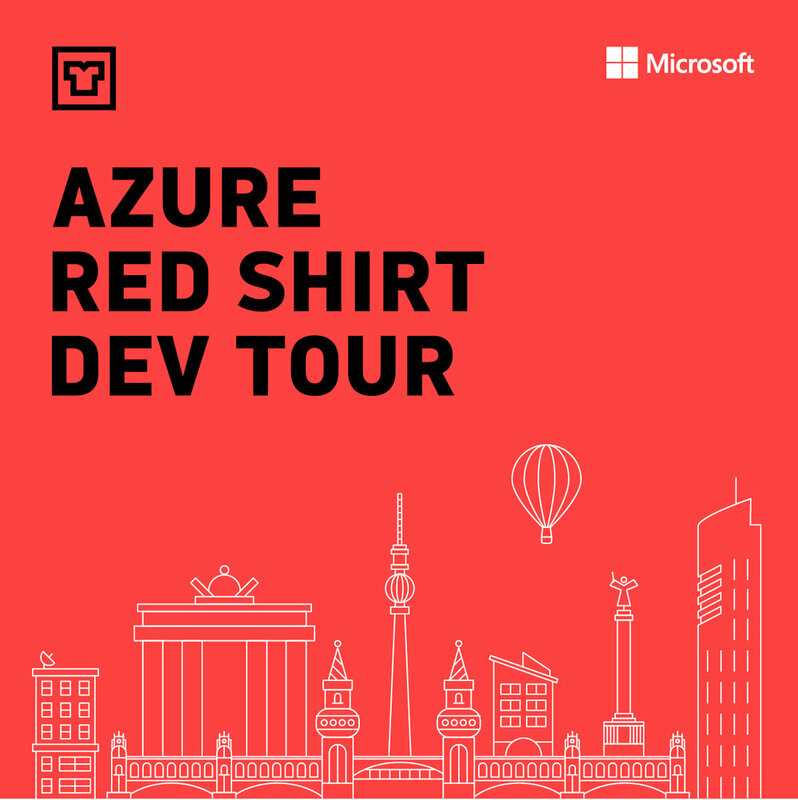 Red Shirt Tour is a free, code-first event where you can connect and learn from cloud experts from Microsoft and your local community. It's all about helping industry enthusiasts to become better developers by teaching skills to develop, deploy, and manage cloud applications..
Design Desk serves as an in-house agency for Microsoft's Cloud and Enterprise.